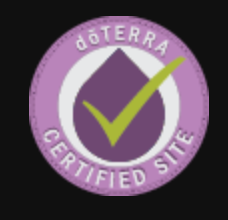 I feel that as I begin to explain what essential oils are that I must emphasize how very different doTERRA essential oils are compared to other essential oils on the market. They source their oils indigenously and have exclusive contracts with 84% of their producers. Indigenous sourcing means that the soil, air, water, climate, etc...are all factors in the composition of the oils. The oils are richer and more complex and thus of higher therapeutic benefit. doTERRA also has Co-Impact sourcing with all of their oils...this means that they do not work through a third party to get their oils (which is cheaper! )...They work with the growers directly, to insure the quality of their oils, but also to enhance the growers and producers lives. They work with people in third world countries where the population in many cases is still struggling to bring water into their homes. doTERRA builds wells, hospitals, schools in these communities and is very invested in the health and well-being of every farmer they work with. So, what are essential oils? 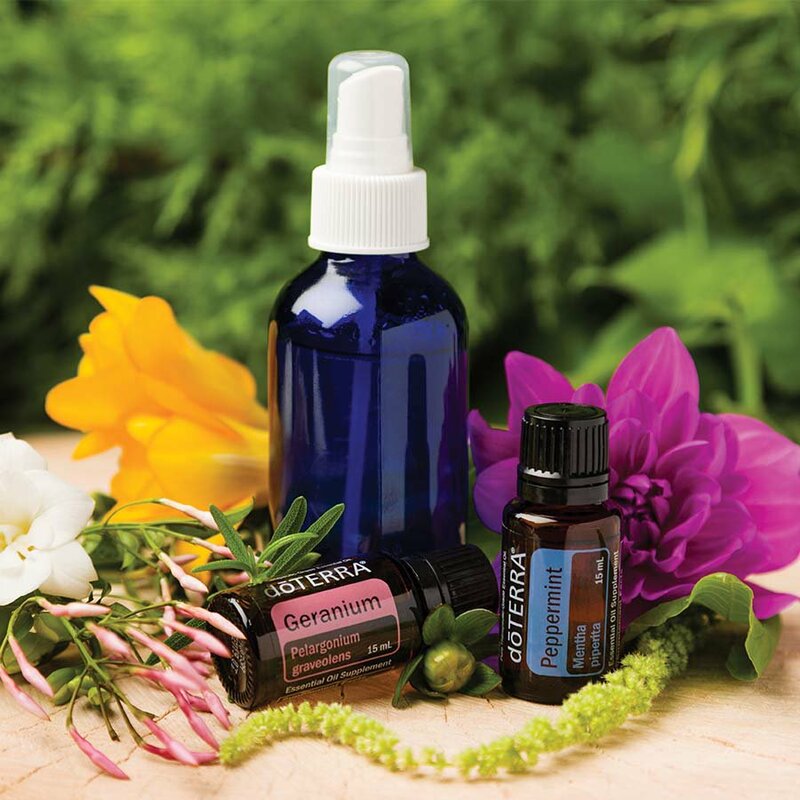 Essential oils are the oils that are produced in plants to protect them. They are organic compounds that work naturally in the plant and because we (human beings) are also made of ORGANIC COMPOUNDS, the oils assist our bodies to use the therapeutic benefits of the oils to enhance our own bodies systems to support our bodies in combatting abnormal cell growth, provide immune system support, reduce histamine response, enhance skin and hair, reduce inflammation in the body, balance the endocrine system and even help to balance our hormones to reduce feelings of stress and anxiety. I have yet to find something that I don&apos;t have an oil for!